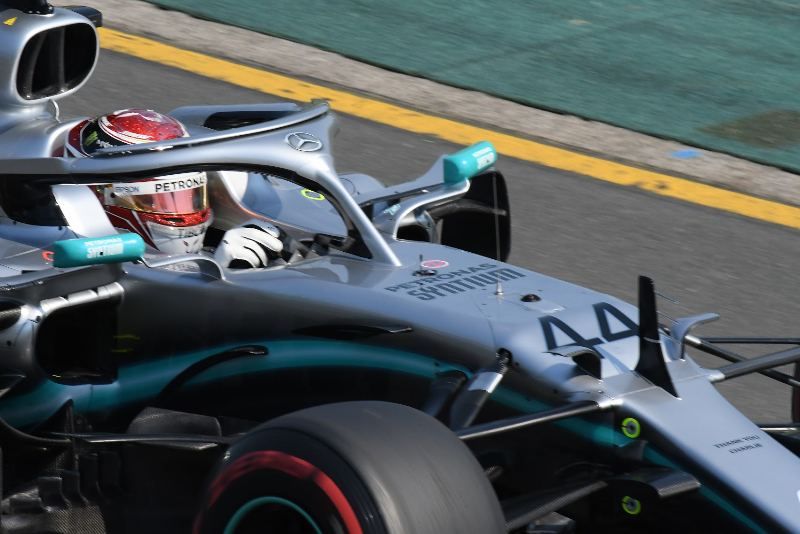 Despite starting from pole, the Mercedes driver was beaten to the first corner and the chequered flag in Melbourne by his teammate Valtteri Bottas. Ferrari's Sebastian Vettel said Hamilton's driving last Sunday was strange. "I don't know what Lewis was doing," he said. "I think he was probably bored and not happy because he lost the start." But Hamilton, the five time world champion, said damage to the floor of his car was discovered after the race. "It's great to see that there was a reason," he said. "We're going to turn the page." Mika Hakkinen, a former two-time champion, says seeing how Hamilton bounces back from Melbourne will be interesting. "It will be interesting to see how Lewis Hamilton responds to this result because we know he is not interested in finishing second, especially to his teammate," he wrote in his Unibet column. "Lewis will be hoping that Valtteri's success is a one-off, but should this be repeated in Bahrain or China it will be fascinating to watch how the team dynamic changes. This battle is only just starting," Hakkinen added.